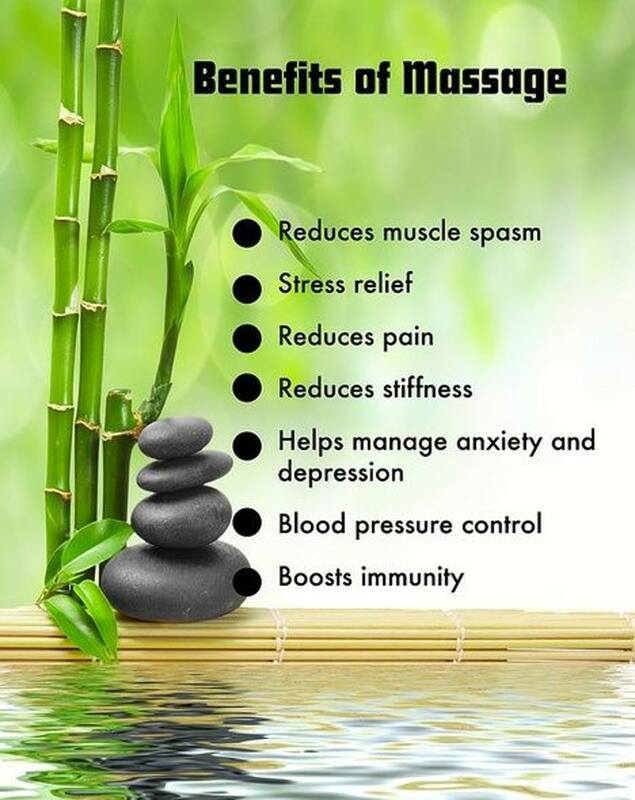 Here at Luv Asian massage we are always looking to grow our portfolio of beautiful Asian masseuses who are the biggest asset to our agency. Our girls represent everything good about us and we are happy that you can have quality time with our girls. Today we would like to talk about the stunning Ayoyo who is a pleasure to be around and has amazing talents. 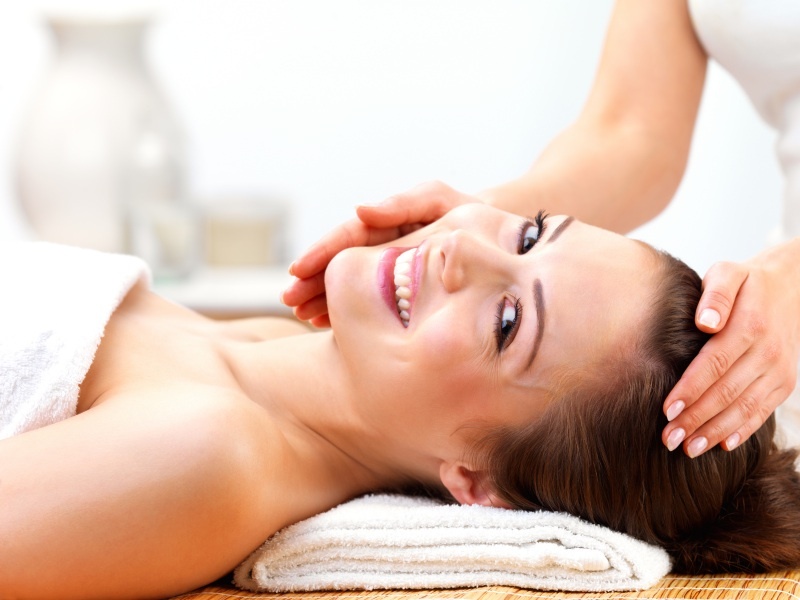 She has many years experience in all types of massage and is the perfect option for your evening. Long dark hair with an amazing figure are just a few reasons why you might choose to book her. 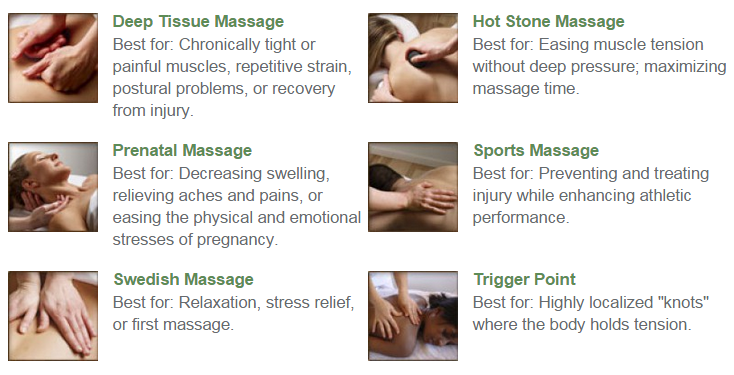 Massage is a way to release all of your problems and have all the good energy focused on you. Our girls are truly gifted and this is something that you have to experience for yourself. Suki is an extraordinary women and her beauty will have you falling in love. Talented with an amazing body which will have you feeling pleasures never felt by you before. She will change your life for the better and is the perfect companion who will take great care of you. She is one of our finest members and we could not speak more highly of her. She has a sparkling personality which is a pleasure to get to know and is a delight to be around. Our girls work hard each day to be the best and take great pride in there work. We have stunning masseuses joining all year round so please keep updated and we will keep you informed. If you would like to learn more about Ayoyo And suki them please visit their profiles which has more images to show you why they are so special. Booking could not be simple please just call us on 07551337376 and our friendly member of staff will have you date booked within a matter of minutes.